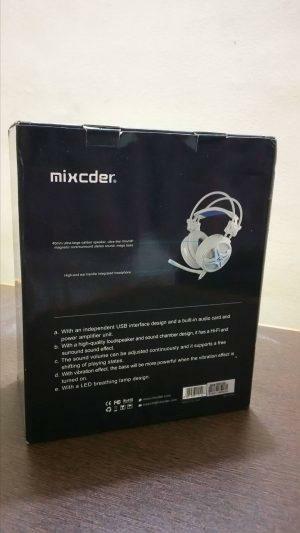 Mixcder Power is an incredible headset that delivers an immersive experience that will blow up your expectations big time. 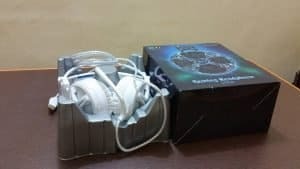 The overwhelming feature of this headset is its “7.1 Digital Surround Sound” and “Vibrating intelligent 4D Deep bass”. The 7.1 Virtual Surround sounds amazing. You wouldn’t know it is simulated 7.1 because it does such a good job of revealing the location of the sound. While testing during the gameplay “Gear of wars” it really sounds like you are hearing sounds behind you when the objects are behind, it makes clever use of its virtual surround technology. The sound that is delivered from Mixcder power headsets will make you feel so good, it’s just crazy how we don’t have more headsets that rumble to the sound audio in the game we play like these headphones. Shooting, explosions, crashes, landing, punching, running, it all has a nice vibration mix to your game audio through the headsets and you can turn it off and on.The louder you turn it up, the stronger it rumbles your head with a pleasing feedback that makes me want to feel more haha :P. It’s a totally different experience for me, I feel like I can’t go back to normal headsets again. It has easy volume controls all on the left side with mic, mute and vibration on/off button as well. The mic boom is flexible so you can form it at your own angle and the tip of the mic grill has a blue light in it that indicates if it’s on or off. 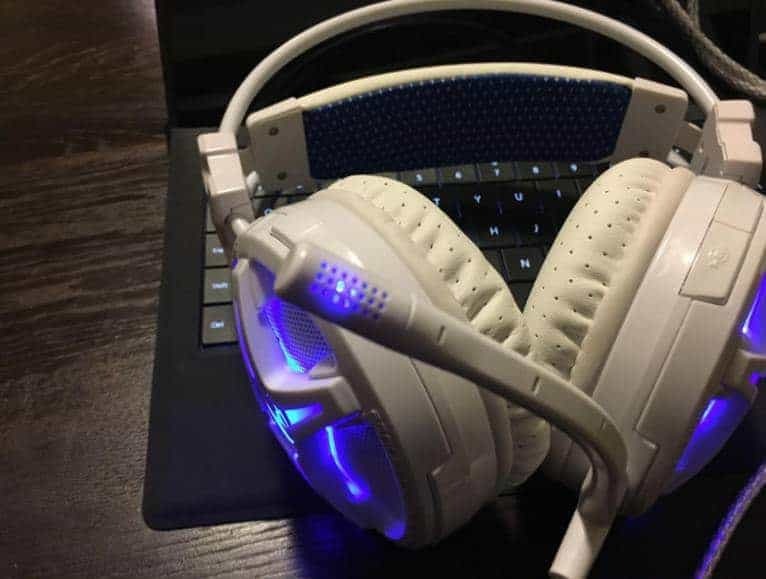 Now, the other great feature is that the gaming headset also comes with USB connectivity and it works with all devices. They are comfortable, not a lightweight headset or the best in comfort next to my electronics, but I have been wearing them for over 3 hours straight and I still feel like I can wear them for more without any problem. They have a cool blue glow to them that give it a sweet look in the dark for sure. One thing I don’t like is the size, it’s a bit bulky for my taste compared to my previous smaller and lighter gaming headset. This is a VIRTUAL 7.1 channel as in it is artificial, so it’s not a true 7.1 channel. My experience with these is simply 95% all positive. I read that this works with gaming consoles too, though I have not tried it yet. For the price, this is worth every penny and I should say it is better than more expensive gaming headsets out there! I was impressed with the rich sound quality. Bass was pretty decent and the headphones did a pretty good job of blocking outside noise. They were quite comfortable on the ears. The mic was not very adjustable, the chord was big and uncomfortable and the unit itself is huge and bulky. 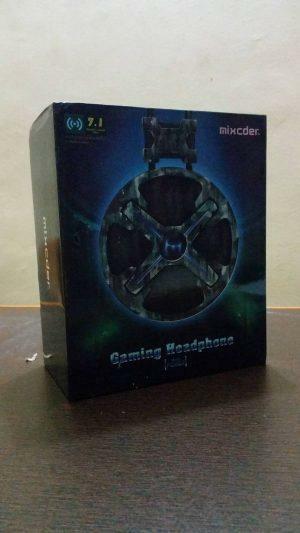 Mixcder Power gives you best gaming experience. If you are not worried about the size and just crazy about sound, music and best gameplay experience, then Mixcder power is the perfect choice for you.